This is the most expensive snake in the world. It is also one of the most expensive pets anyone can own. 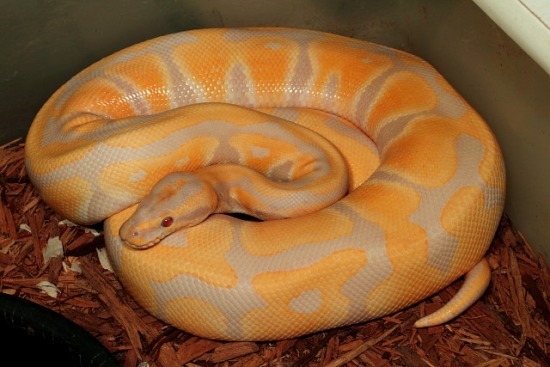 Meet the Lavender Ball Python. Only the super rich crave for such pets. The Lavender Ball Python is a wonderful reptile that can impress even the most demanding pet lovers in the world, writes Richieast. Its aspect is definitely an interesting one. It has yellow spots on a lavender backdrop and piercing red eyes that complement the wonderful natural color palate. This particular aspect appears due to a color mutation, thanks to a recessive genetic trait and this anomaly makes it even more interesting in the eyes of collectors. This fabulous pet, is originally from Africa and it was considered the most expensive pet in the world for decades. 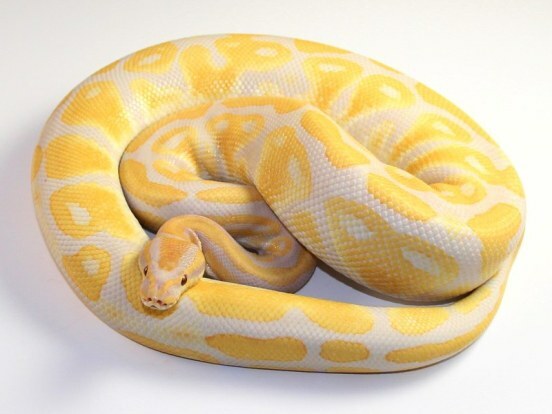 Meanwhile, Lavender Albino Ball Python has lost this title but it’s still a luxury pet taking into consideration the fact that it costs somewhere around $40.000(about N14 million).